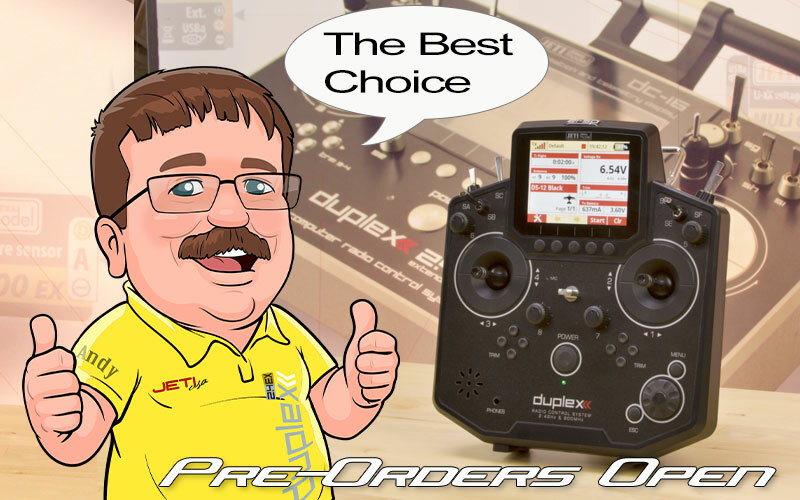 1.2) Introducing Jeti DS-12 Radio System. Did you Know? 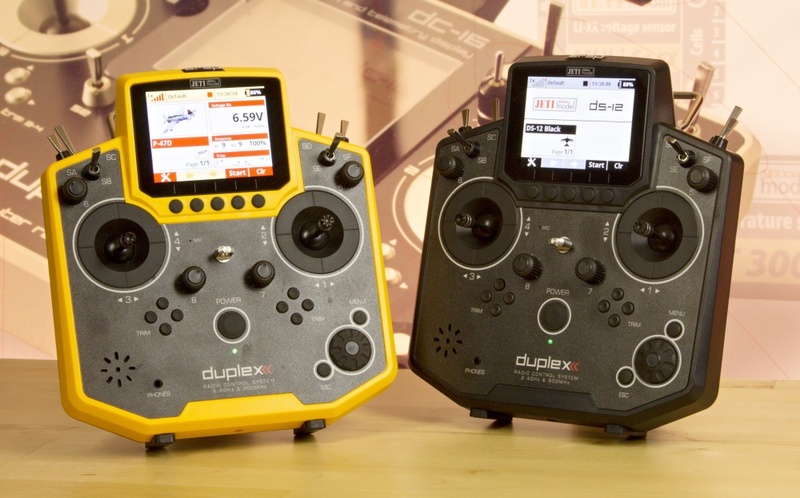 Did you know that the DS-12 has Redundant Dual Band 2.4GHz & 900MHz Transmission Capabilities? Jeti DS-12 can switch between 2.4GHz and 900MHz frequencies, if system detects drop in signal quality it automatically switches to the backup 900MHz band. As soon as RF signal is cleared system seamlessly switches back to the primary 2.4GHz frequency. All automatic, all with telemetry alarms and data logs. 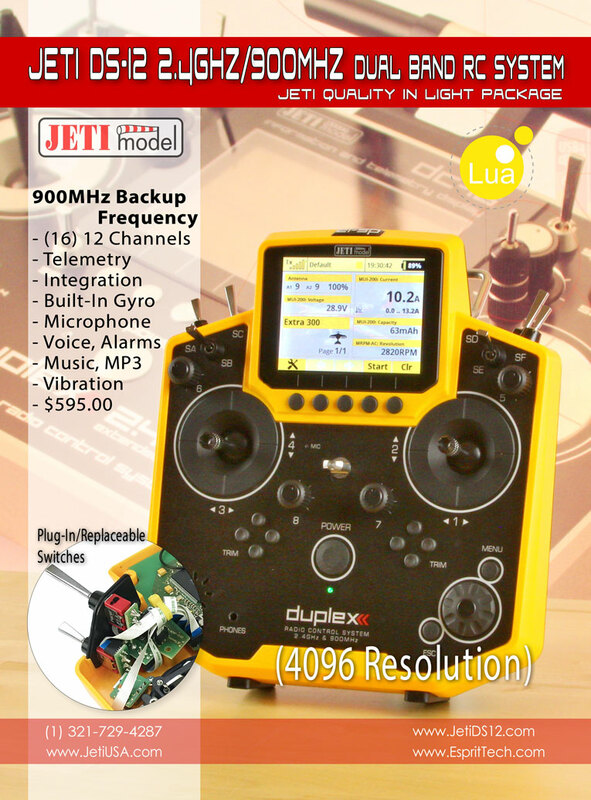 If your flying field is having problems with 2.4GHz spectrum the new revolutionary Jeti Dual Band radio system is the only way to go. 2.12) Introducing Jeti DS-12 Radio System. Did you Know? Did you know that with the DS-12 you can easily record your Sound Files and Command Functions? Built-in microphone allows you to record your own custom sounds or voice commands and save them as single track wav. files. Voice command function has been built in to provide a basic voice recognition capability so that the you can control some aspects of your model using your own voice. The DS-12 features the voice-activity detection system, which is able to detect voice and use it to activate telemetry announcements or assigned model functions. 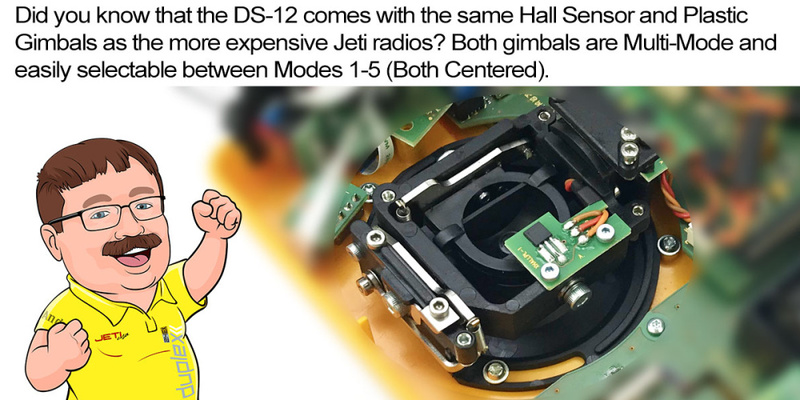 2.11) Introducing Jeti DS-12 Radio System. Did you Know? 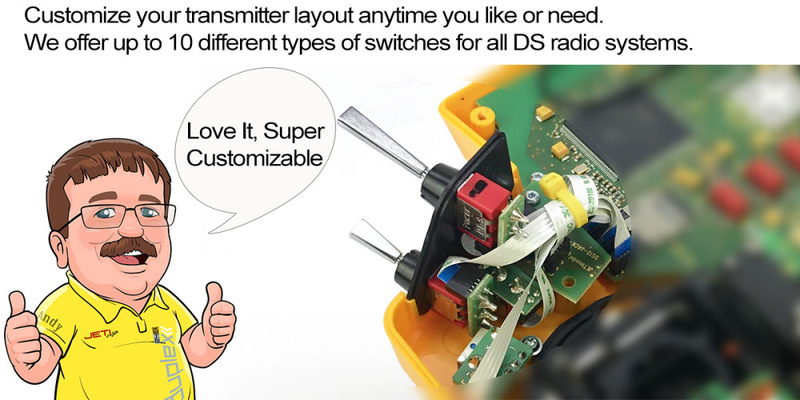 Did you know that with the DS-12 you can easily Trim your model using Transmitter Sticks? Every Jeti transmitter allows you to control trims using gimbal sticks. 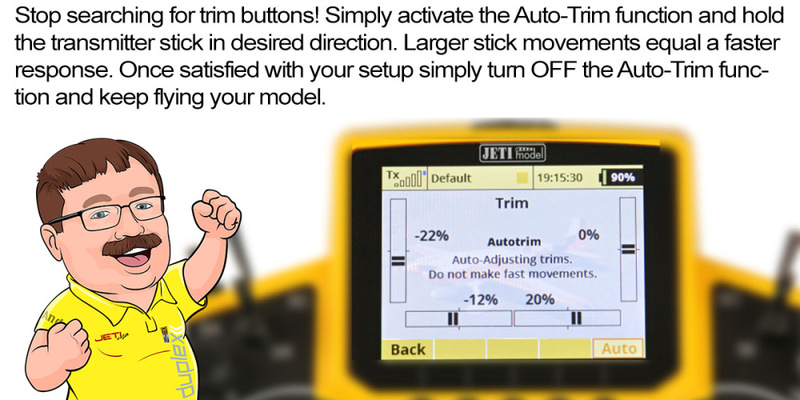 Stop searching for trim buttons, simply activate Auto-Trim function and hold transmitter stick in desired direction. Larger stick movement equals to faster respond. Once satisfied with your setup easily turn OFF the Auto-trim function and keep flying your model. 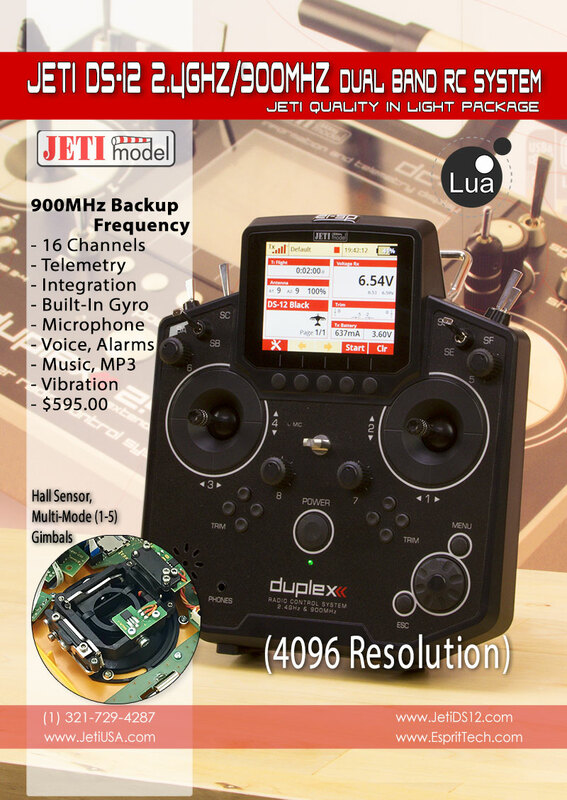 2.10) Introducing Jeti DS-12 Radio System. Did you Know? 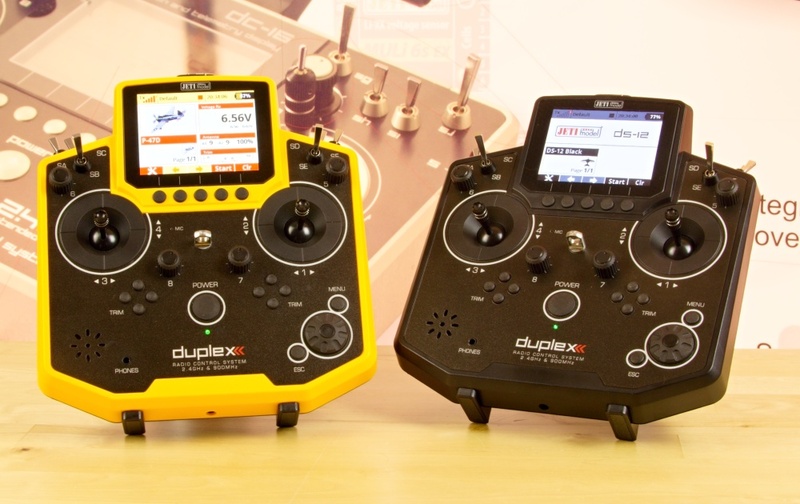 Did you know that with the DS-12 you can assign Functions Wirelessly from Transmitter? Every Jeti receiver provides a direct link for wireless programming. Log in to the receiver using. Device Explorer in the transmitter menu and assign your servos to any receiver output pin that you choose. 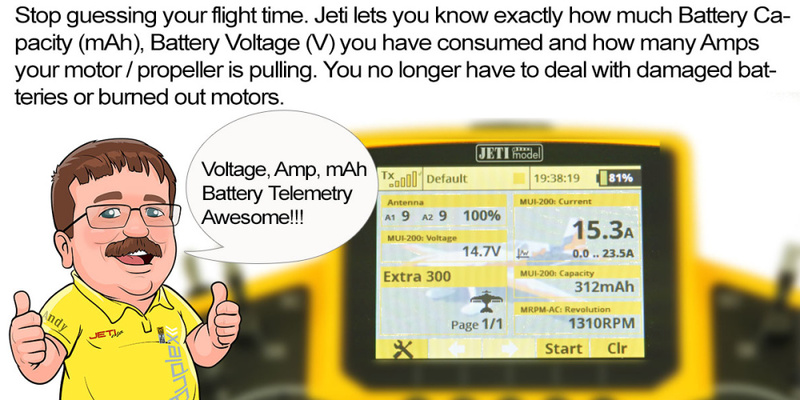 Bad Rx location or short servo extensions are no longer a problem with the Jeti system. 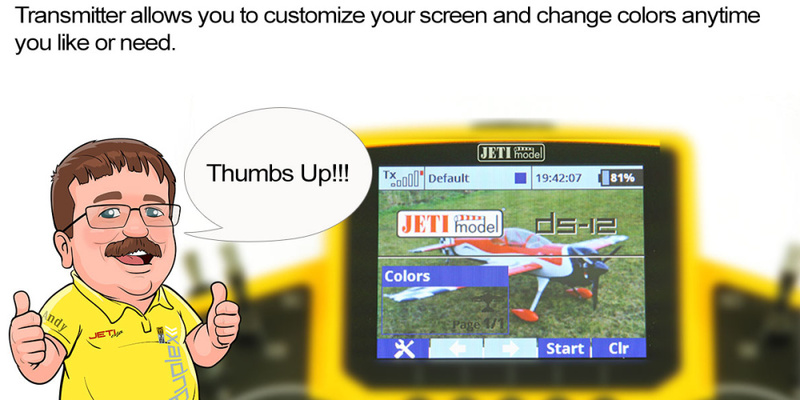 2.9) Introducing Jeti DS-12 Radio System. Did you Know? 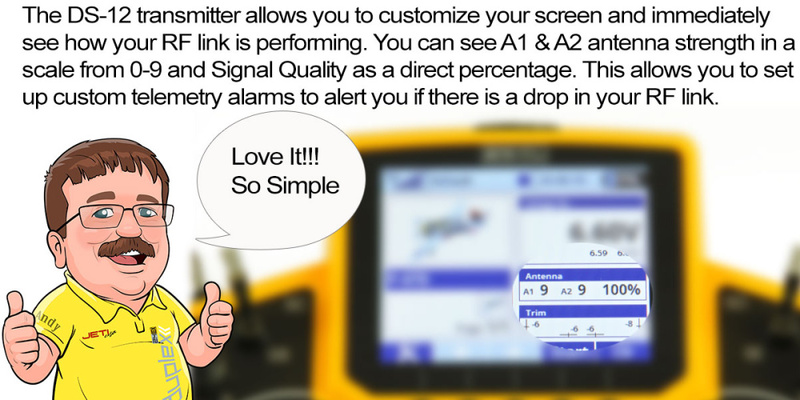 Did you know that with the DS-12 you will setup Servo Fail-Safe Positions Wirelessly from Transmitter? Every Jeti receiver provides a direct link for wireless programming. Log in to the receiver using the. 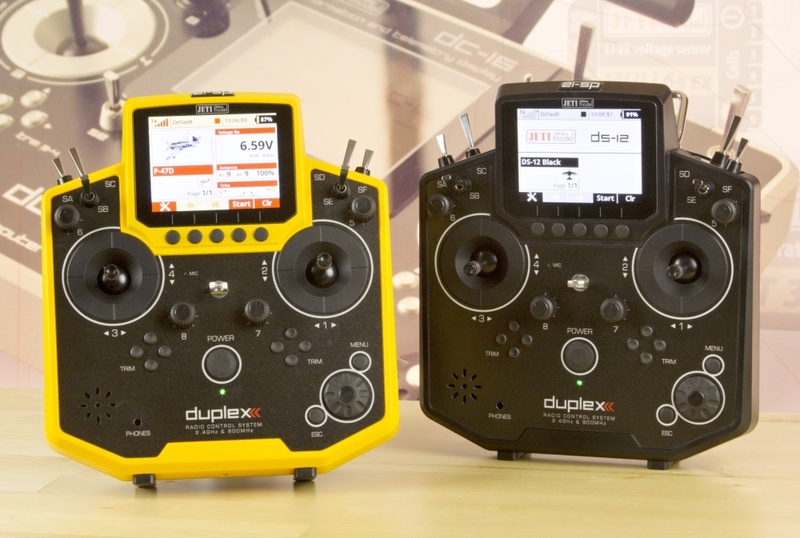 Device Explorer in your transmitter menu and setup servo Fail-Safe positions directly using the Tx screen. No need to keep rebinding receivers or to keep them in accessible locations like with other systems.